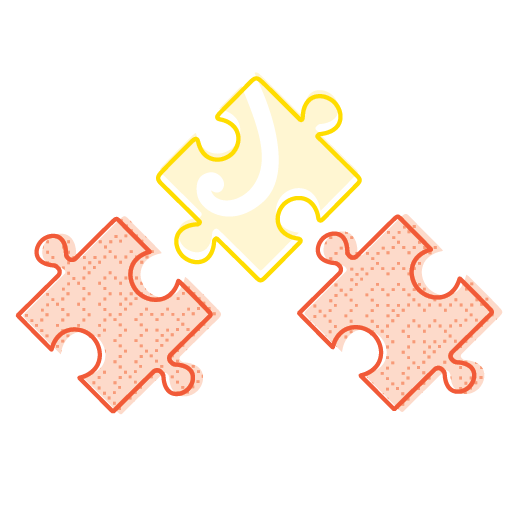 We are a Ngāi Tahu-led collaborative established to increase Māori participation, success and progression in education and employment outcomes. We want to unlock the full potential of our whānau and raise their position and influence in our economy through increasing skills, knowledge and incomes. 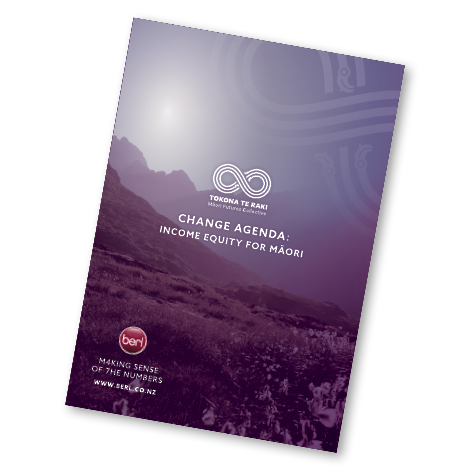 Tokona Te Raki represents the commitment of Te Rūnanga o Ngāi Tahu and our partners to work together to achieve equity for Māori. 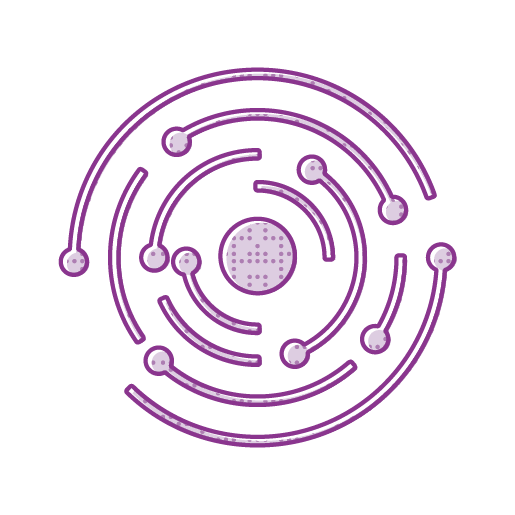 There is no one single initiative, project or programme that can achieve change at the scale and pace needed. What is needed is a collaborative approach, utilising the strengths already within our communities and focusing them on boosting Māori success. 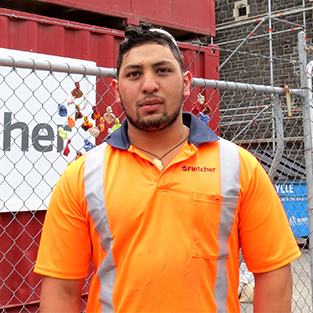 The success of our younger and faster growing Māori workforce is critical to supporting our aging population in the future. Our point of difference – iwi led innovation. This shifts the balance of power to ensure cultural integrity and iwi priorities are privileged. We are the backbone organisation dedicated to helping our partners work together to achieve our shared vision of Māori success. To achieve equitable education, employment and Income levels for all Ngāi Tahu and Māori in the Ngāi Tahu takiwā by 2040.
from educational success and thriving as the rock stars of our communities and workforce. New research from Lincoln University and Ihi Research shows every dollar invested in Whānau Ora (WO) initiatives could return $7 to the national economy, as well as societal benefits. 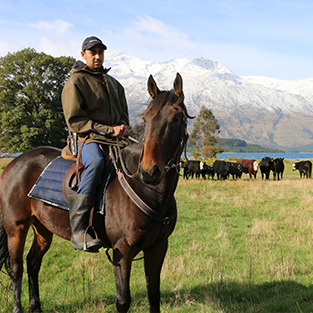 Economic inequalities have been part of life for Māori since colonisation. 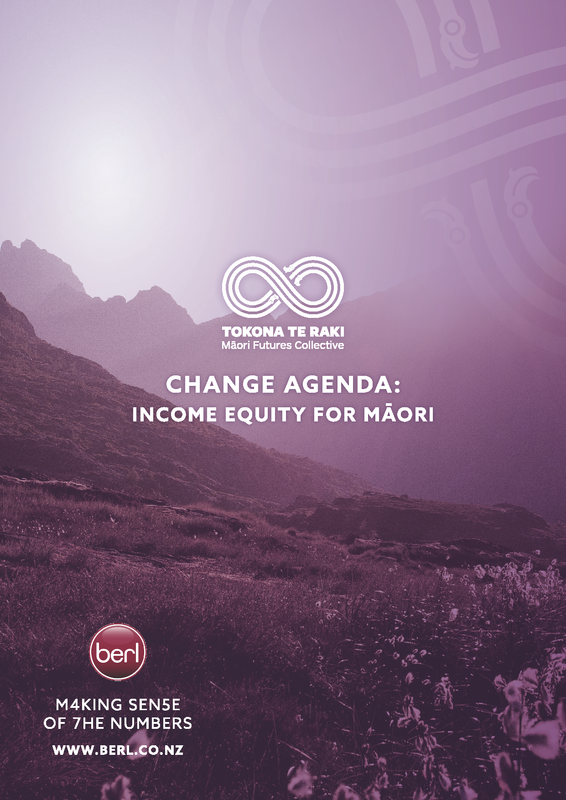 Tokona Te Raki is addressing the gaps in education, employment and economy for Māori with hopes for a more equal future for all. 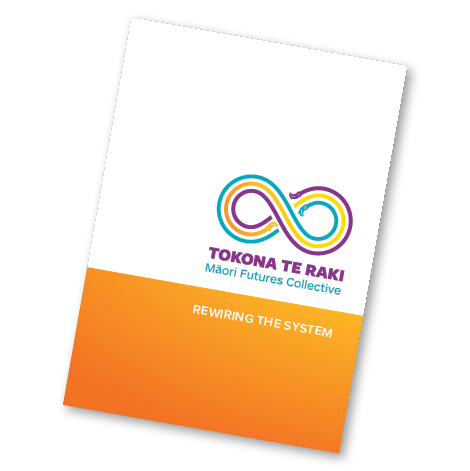 To learn more about Tokona te Raki: Māori Futures Collective, send us an email.